Scottsdale Ranch is often considered the sister community to its predecessor to the West, McCormick Ranch. Developed approximately a decade after McCormick Ranch redefined planned community living in Arizona, Scottsdale Ranch offers many of the same amenities that its famous sibling does. A multi-phase community built around the shores of Lake Serena, Scottsdale Ranch boasts miles of walking paths, multiple parks, restaurants, shopping and more. With numerous builders and floor plans available, from small condos to large single-family estates, Scottsdale Ranch offers something for everyone, including a convenient, in-town location. The slightly newer homes provide more three car garage options than its more well-known neighbor as well. There are gated and waterfront (with dock / boat privileges) options for those seeking something a little different. 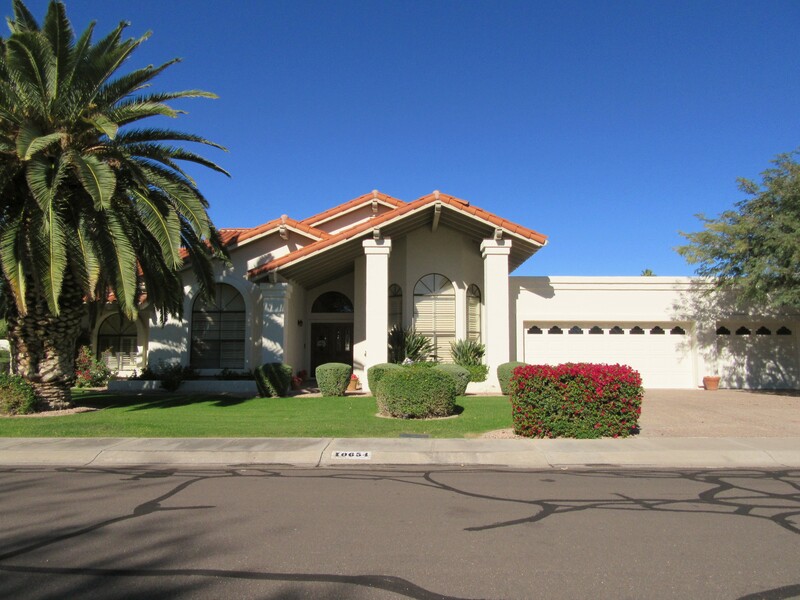 While there are different styles of architecture to choose from, Scottsdale Ranch is best known for its prototypical mid-80s, Spanish style homes with stucco exteriors and red, clay tiles roofs. This was the era of soaring ceilings and high-drama entryways that still appeals to many to this day. 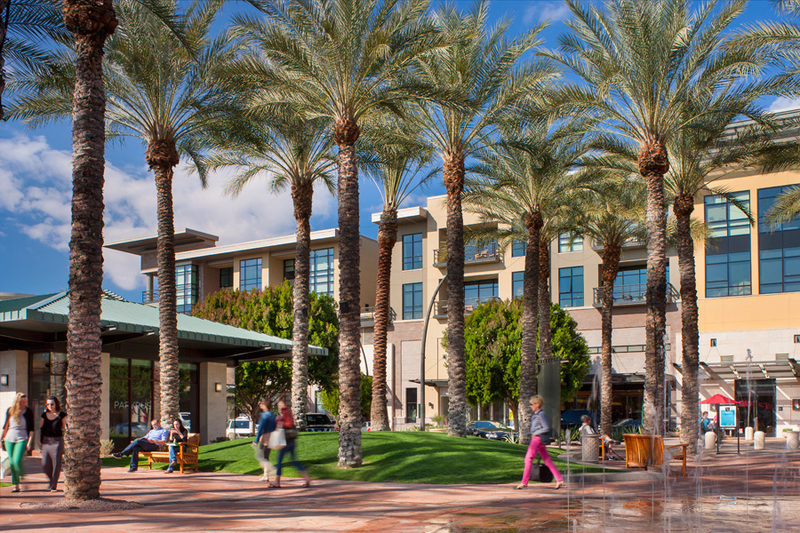 If planned community living with affordable HOA dues is up your alley, you might want to take a close look at Scottsdale Ranch. Ready to start your Scottsdale Ranch home search? 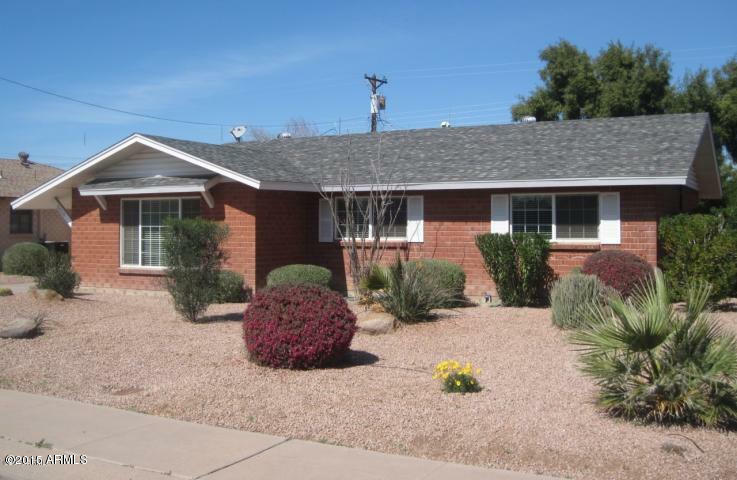 Scottsdale Estates is a collection of subdivisions in and around Old Town Scottsdale (South Scottsdale) that is recognizable by the red-brick facades of these mid-century ranch style homes. 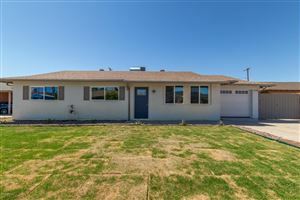 Constructed in the 1950s and 1960s by prolific builder Hallcraft Homes, these small homes typify early Scottsdale development. While most of these subdivisions lay East of Hayden Road, between Camelback and McDowell Roads, there are a few pockets that lay between Scottsdale and Hayden Rds as well. Originally constructed with carports, some have converted to garages over time. 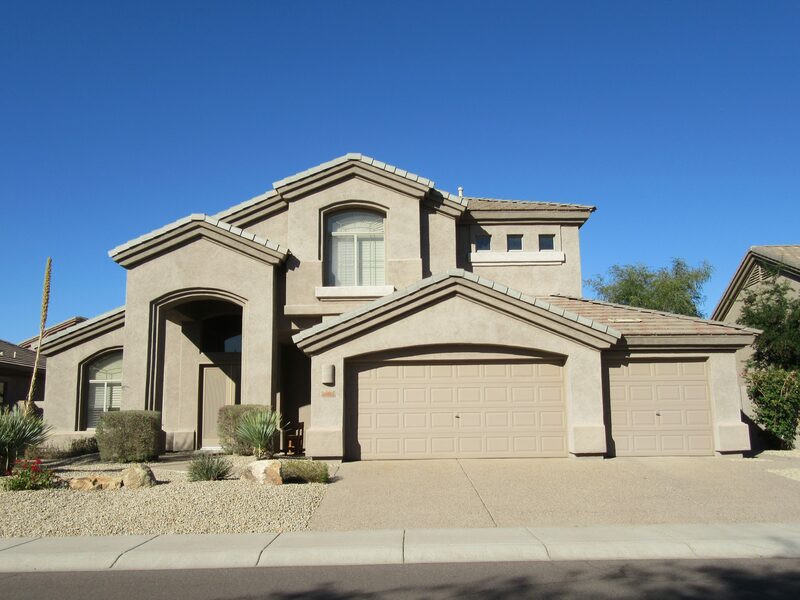 While there are smaller and larger plans as well, the most common floor plan is a 1416 square foot, 3 bed / 2 bath model that exemplifies original Scottsdale (or classic Scottsdale as some refer to it). Originally plumbed with galvanized pipes and wired for two-prong outlets, many have updated both the plumbing and electrical systems over the years. Many of these homes originally came with evaporative cooling systems as well, though many have abandoned them in favor of standard A/C. 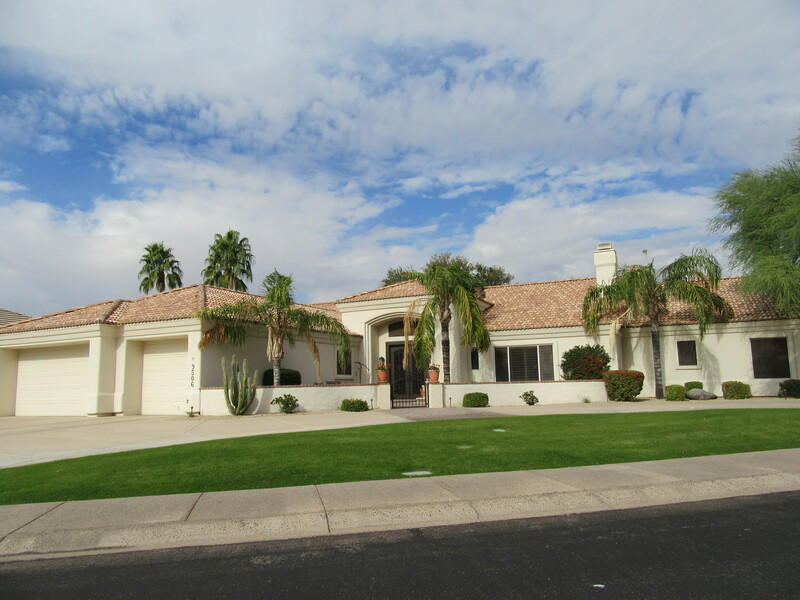 An entry point into the Scottsdale Real Estate market in terms of single-family home pricing, Scottsdale Estates has long been attractive to those seeking to be close to the fun and amenities of downtown Scottsdale, the Loop 101 freeway, Scottsdale Community College, ASU, and more. 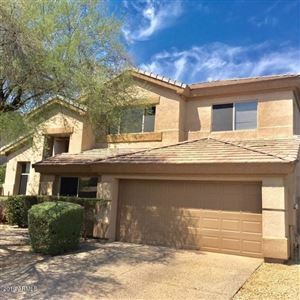 For those on a tight budget and willing to do their own updating over time, a fixer-upper in Scottsdale Estates can still be had in the mid to high 200s. 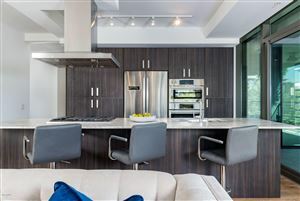 Move-in ready remodels tend to go in the 300s at the time of this posting. 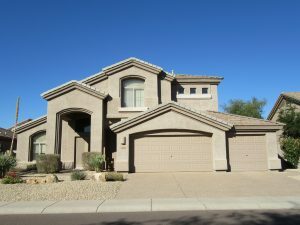 At these prices, it’s no secret as to why Scottsdale Estates remains an attractive housing option 50-60 years after its construction. 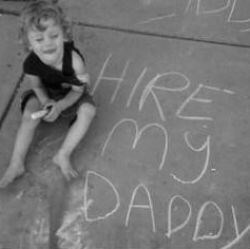 Ready to start your Scottsdale Estates home search? 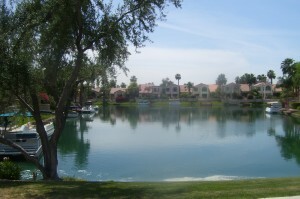 Stonegate is a planned community just East of Scottsdale Ranch that was primarily developed in the 1990s. Featuring numerous subdivisions and various builders, Stonegate lies behind a 24/7 manned guard-gate for the security conscious home buyer. Featuring smaller patio homes through large single-family homes, with lot sizes available from small to large, Stonegate has something to offer for everyone from seasonal residents to year-round residents. Famous for its manicured grounds and generous amenities, including a large clubhouse and large, heated community pool/spa (several of the subdivisions have their own pools as well), walking paths, etc, this is one community where you get your money’s worth from those monthly HOA dues. You almost get the feeling that your home ownership includes resort privileges with the quality of Stonegate’s common areas. Don’t miss the adjacent Stonegate Equestrian Park either. This 23 acre city park includes equestrian arenas, round pens, trails, playground, ramadas, etc for nature enthusiasts. With the Salt River Pima Indian Reservation laying directly to the South, Stonegate feels somewhat removed from the hustle bustle despite its relative proximity to the Loop 101 freeway (approx 10-15 mins). 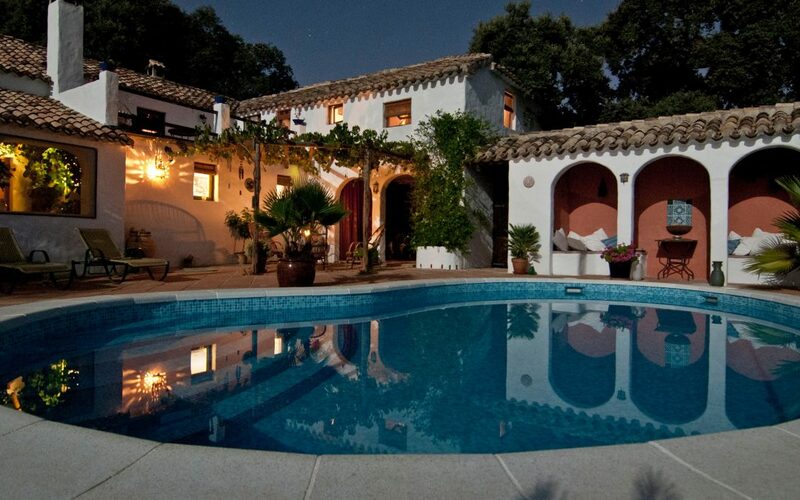 At the time of this posting, prices range from the 400s to upwards of $1 million for these primarily Spanish-style homes. Ready to start your Stonegate home search?